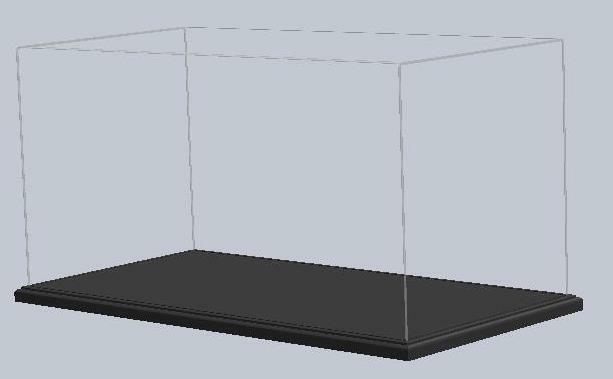 Modeller’s Workshop MW033 24″L x 12″w x 12″h inside dimensions (for small Pocher model)! Black is pictured and is recommended for the Pocher models. We manufacture these in Canada and can design and build cases to suit your needs. Please note wholesale prices are available for multiple purchases.